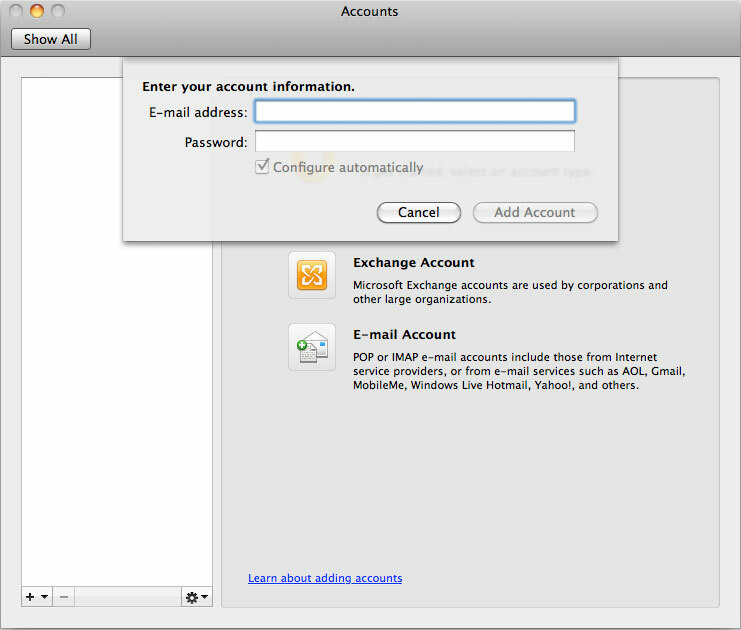 Applies to: Users wishing to configure Outlook 2011 for Mac to receive email from a G Suite account. 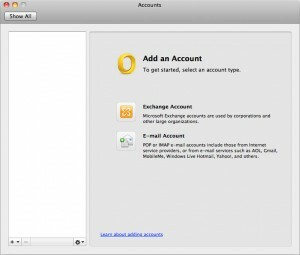 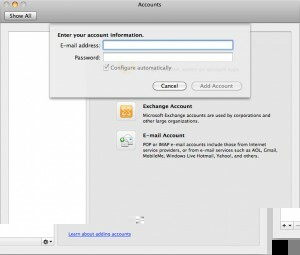 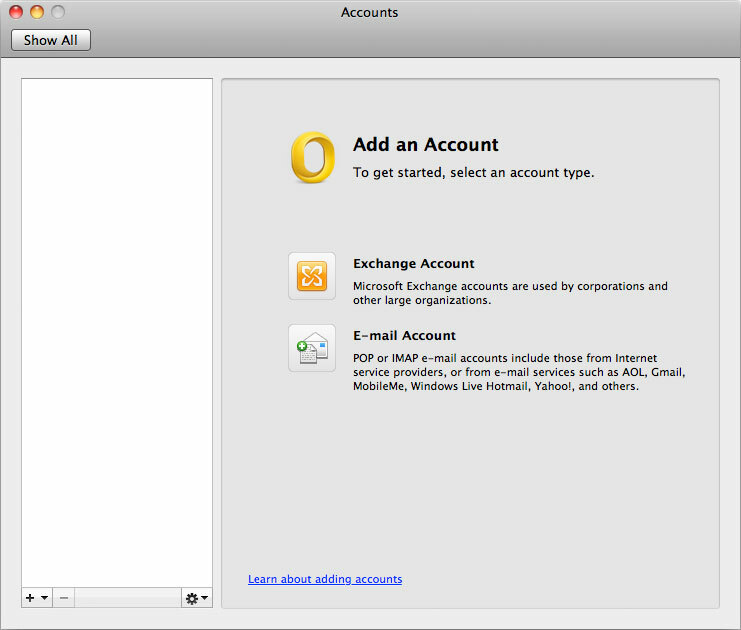 Note that Outlook 2011 for Mac currently does not support direct syncing of Google calendar or contacts. 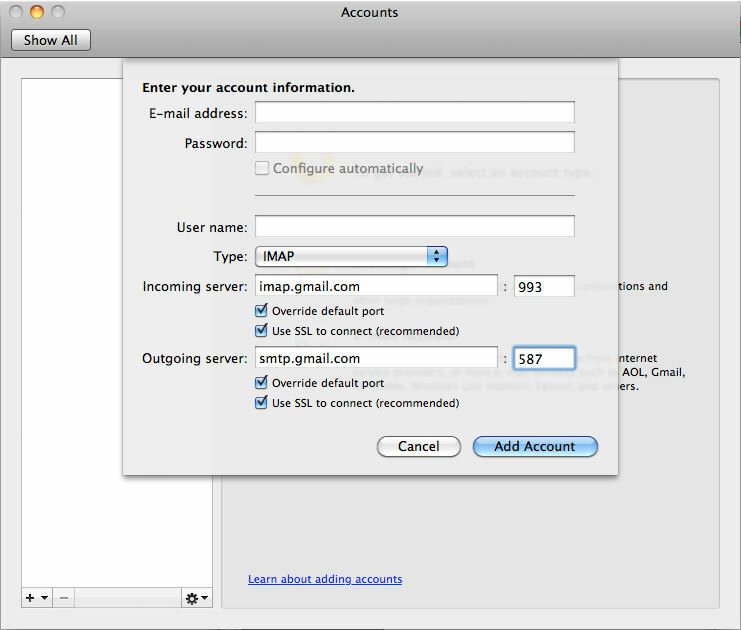 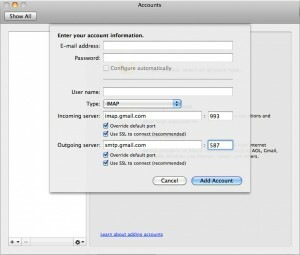 Users may gain these features by installing Google's Mac Sync Tools (unsupported).